This is a movie my husband wanted to see, but I didn’t have much of a desire to. I was totally unprepared for how this movie would make me feel. ‘Obvious Child‘ was an amazing and witty romp through an awkward life moment, and was executed very realistically and very well. 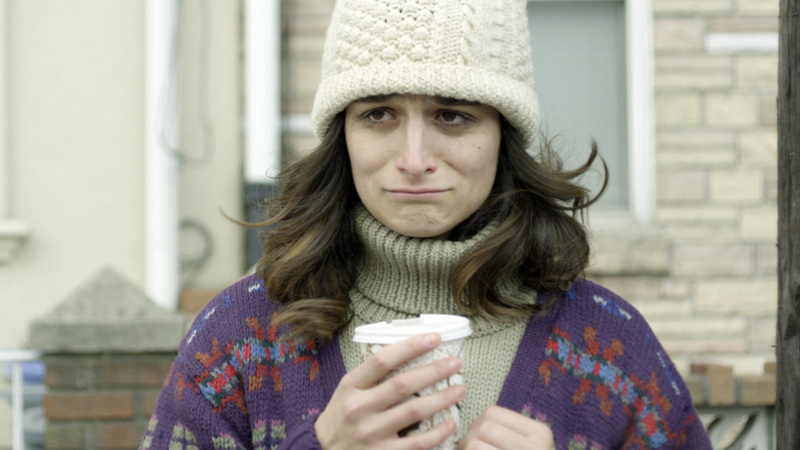 Donna Stern (Jenny Slate) is a Jewish comedian who, while on stage, is brutal and totally herself. She takes her own life, like most comedians, and puts it onstage where the world can see. At the beginning of the film, she and her current boyfriend are having difficulties, things go sour, and he dumps her. It’s a brilliantly written scene, which is hysterically uncomfortable, and you can’t help but smile at the way it all comes across. But when Donna has a “one-night stand,” after her break-up, the repercussions are more than what she expected when she winds up pregnant and jobless. It’s a similar story line to ‘Knocked Up‘ in that way. Her discrepancy has become something of a quest for her as she walks down the road of becoming a grown up for the first time in her life. She travels her road less traveled with all of the bumps and hiccups with hilarity and smiles that will leave you laughing and crying in your seat. Gillian Robespierre wrote and directed this film, which is her directorial debut, and it’s so well put together that you wish that it went on for hours. Watching Donna discover herself is uncomfortable and beautiful and worth the full price of admission. She becomes a woman with choices and support, and has an inner strength that comes through in her comic retorts. Watching her and Max (played by Jake Lacy) together is comic genius and their chemistry is great from start to finish. Her best friend, played with equal hilarity by Gaby Hoffman, comforts with acerbic quips and smiles, and yet is really sensitive and rooting for her underneath her gruff exterior. 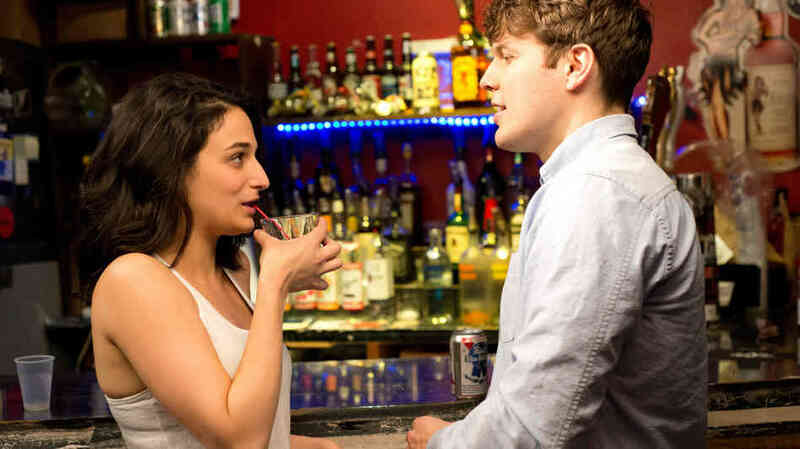 ‘Obvious Child‘ was a breath of fresh air that covers a controversial topic, but it’s performances, writing, and chemistry make this an excellent addition to the romantic comedy genre. This entry was posted on Monday, June 23rd, 2014 at 12:54 pm	and is filed under Film, News. You can follow any responses to this entry through the RSS 2.0 feed. You can skip to the end and leave a response. Pinging is currently not allowed. « Rosario Dawson Joins Netflix’s ‘Daredevil’ Series!! My name is Richie Cunningham, and this is my lovely wife, Oprah.